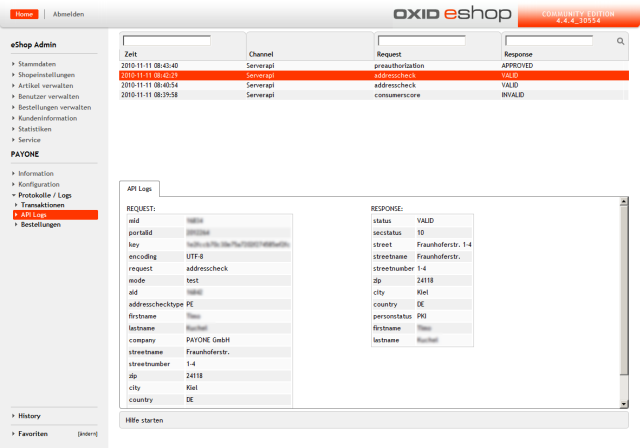 OXID eXchange | PAYONE Payment for OXID 2.1.6 | Stable | EE, PE | 4.2.x - 5.3.x - shopanbindung | Module, Themes, Language Packs direkt herunterladen! 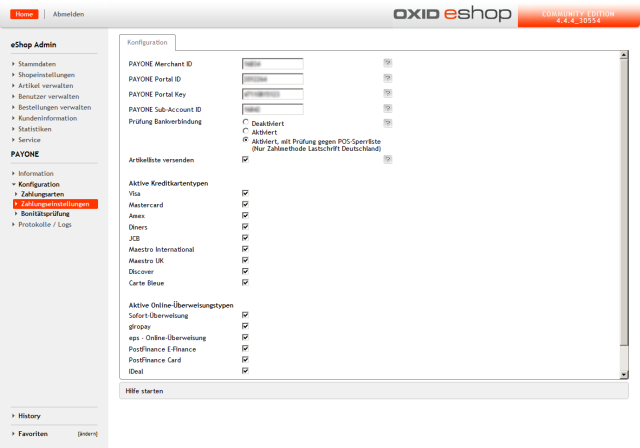 The payment module for OXID eShops is a highly effective extension for the automatic handling of all payment processes in eCommerce including an integrated risk management system to minimise payment failures. Are you looking for the ideal payment solution for your online shop? With PAYONE, you process all of your payment transactions through a single partner - even international payments. From the acceptance of new payment methods through risk management to payment flow control, you get payment processing and all financial services with just one contract. At the same time, you benefit from the highest security standards since PAYONE, as a PCI DSS certified and BaFin regulated payment institution, processes all payment services via insolvency-proof escrow accounts. One solution. All the possibilities. One Partner. One contract. One payment. 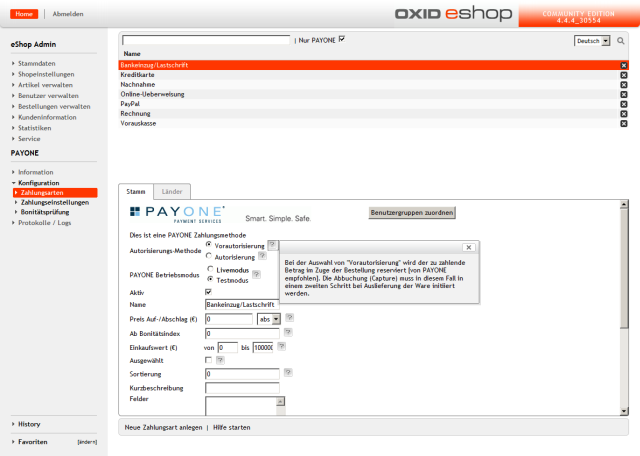 All relevant payment methods through a central plattform. National and international. Minimise your payment defaults and prevent fraud. For more profitability. Automation of the entire payment process chain from payment processing through to all financial services. Quick and seamless integration into your e-commerce system thanks to software as a service solution. Thanks to the modular structure, the payment solution can be flexibly tailored to your business model. Our experts are there for you and support you with your e-commerce project. More than 12 years of know-how. More than 3,000 customers. More than 100 dedicated employees. PAYONE is one of the leading payment service providers in Europe and offers solutions for handling all payment processes in eCommerce in a fully automatic and integrated manner. PAYONE is certified as being PCI DSS-compliant.